The world has gotten used to fuel injection and not having to worry about starting your car. This is not the case with a classic sports car. 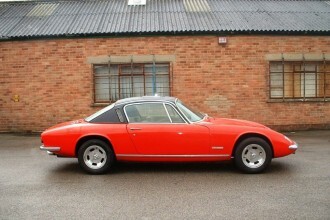 Steve posted a series of pictures of his 1964 Lotus Elan S1. The photos of the oil teak dash is really nice. 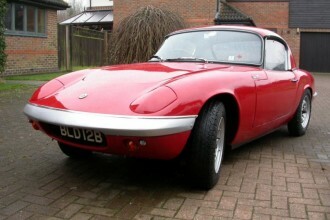 Peter’s Lotus Elan +2S 130/5 is a nice example of a Lotus in use and actively being restored. 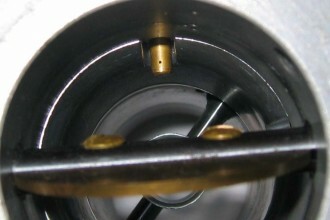 These pictures from a posting in from Ocober 2006, shows a nice example. 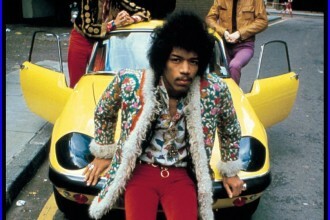 Jimi Hendrix is widely considered to be one of the most influential electric guitarists of popular music. What we care about at LotusElan. There are many famous Lotus Elan owners. 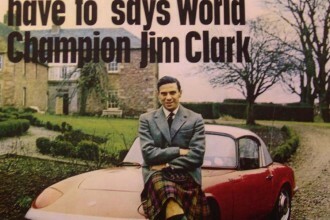 Jim Clark holds a special place in all of our hearts as a Lotus Formula 1 Driver.